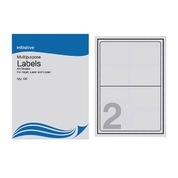 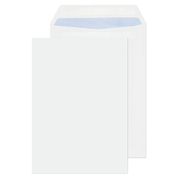 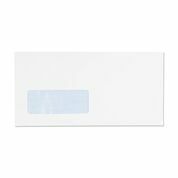 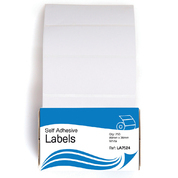 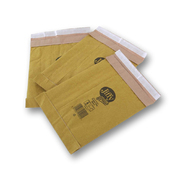 Whether you need Self Seal Envelopes, or Laminating Pouches, you are certain to find them in our Envelopes & Labels category. 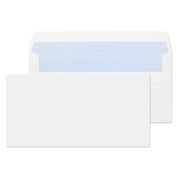 Need A4 Paper to print your letters on to? 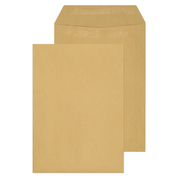 All of our office paper products are in our Paper section.